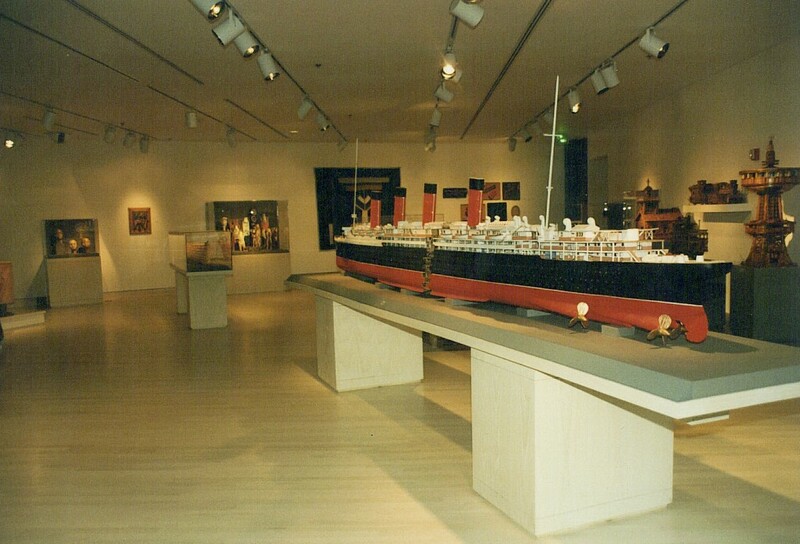 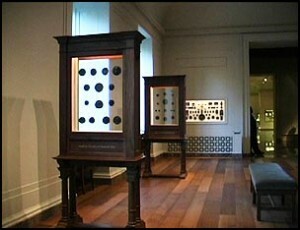 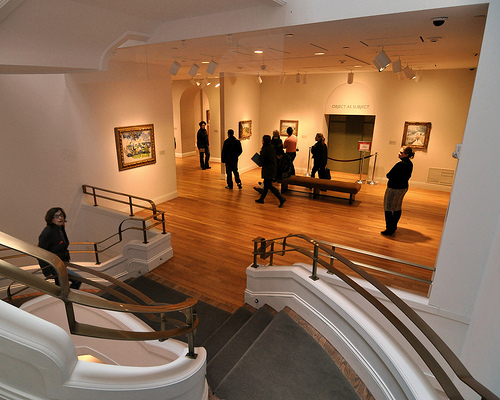 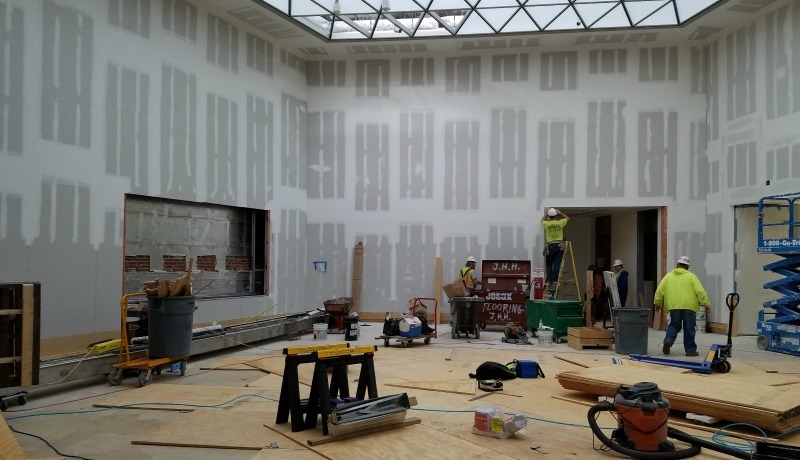 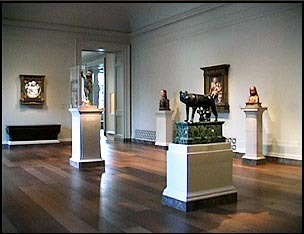 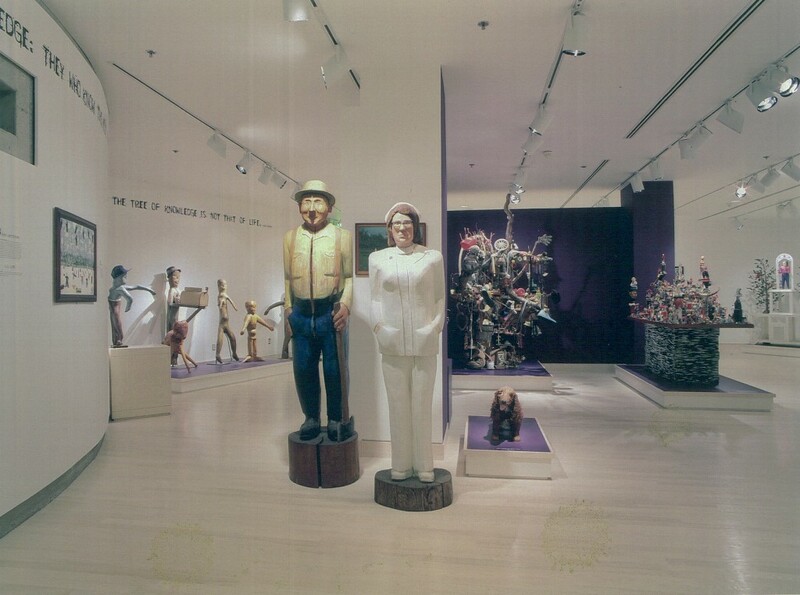 MasterCare Flooring was selected for this project due to their extensive museum installation and design skills, having worked in many of the Smithsonian museums and all the major art galleries in Baltimore, MD. 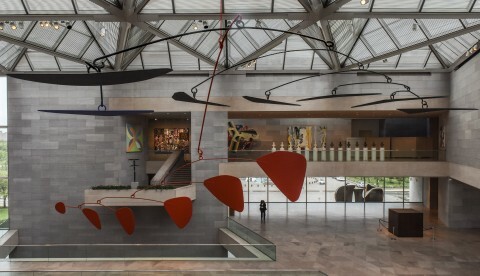 This project was very challenging, with strict design criteria, as the floors had to be modern, while remaining faithful to the history and culture of the National Gallery.  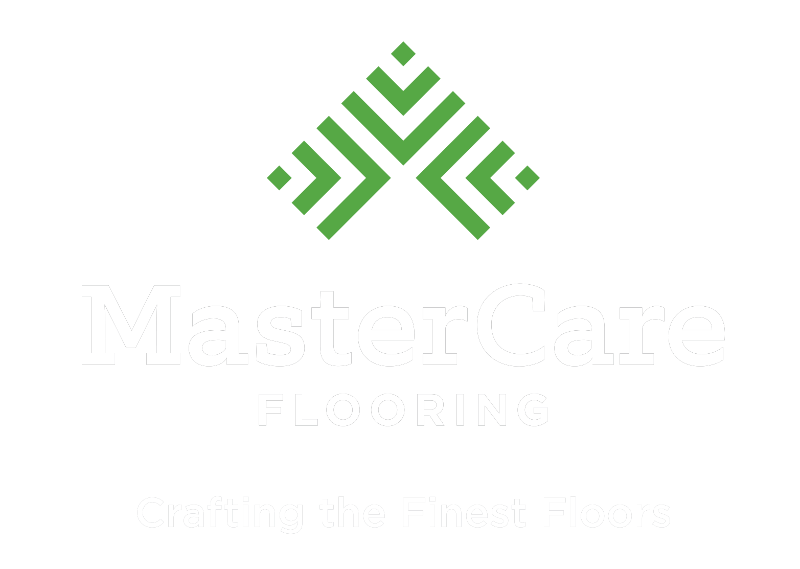 MasterCare Flooring met all the critical deadlines and exceeded customer expectations across the board.